Harlow’s recent good run of form was bought to a halt by a rampant Folkestone, who’s three first half goals were enough to secure them a sixth away win of the season. Goals from Matthew Newman (‘13) and Alfie Paxman (‘22) either side of a Curtis Ujah own goal (‘15) set the tone for a game dominated by the visitors, although they did concede to Matt Foy on the half hour mark. Harlow threatened in parts, but a goal each in the second half (Adam Yusuff, ‘47) and Matt Foy (‘61) meant Folkestone successfully kept up their assault on the playoff spots. Despite the result, Harlow remain in 19th place, 3 points above but having played two games more than Wingate and Finchley. Tom Hitchcock came close early on from a free kick, his set piece effort a whisker wide of the left post. Folkestone then had a chance themselves, an opening six minutes capped off with a brilliant one-on-one save from Josh Bexon, who denied Folkestone top scorer Adam Yusuff, after he had been put through by Scott Heard. However, despite initially struggling to break through Harlow’s recently resolute backline, the visitors found a way in in the 12th minute. A powerful cross from Yusuff was well headed away, but when it fell to centre half Matthew Newman from ten yards, no one was on hand to stop him neatly curling it on the volley, into the empty bottom right corner. Folkestone were clearly keen to end their winless away run, which had stretched back to Boxing Day, Callum Davies defending particularly strongly for Folkestone. A panicked yet powerful low clearance from him bounced unluckily off of Yannick Kissi on the edge of the box, putting in Yusuff. Bexon rushed out, and did somewhat reduce his angle, but the striker kept his composure, dribbled a few paces forward, and fired so hard into the net, that Curtis Ujah’s effort to clear earned himself an own goal. 17 minutes in, and The Hawks were looking at losing their perfect home form in 2019. Harlow didn’t materialise another chance before Folkestone scored their next, Alfie Paxman the scorer this time. His finish from six yards was composed and simple, and assisted by Heard, who had been put through after a smart through ball from Nathaniel Banks. Despite picking up 10 points from the last 15 games, Harlow were looking unusually short on ideas. Not Kissi though, an ever bright spark, who’s crossfield ball to Laurence Vaughan was precise. Vaughan took a touch, just one look up, then fired the ball into the box. The cross was a gift for Matt Foy, who tapped in from close range, getting his third in the space of this week, and bringing his team back into the game. With time running out, and The Hawks needing to further pressure Folkestone, Drew Richardson tested Tim Roberts from just outside the box. The shot dipped well, and Roberts almost spilled it back into his net, but dived well to recover from his error and spare his blushes. Paxman had two long range attempts on goal in the dying moments of half time, but neither were particularly fruitful, keeping his team’s lead at two goals. 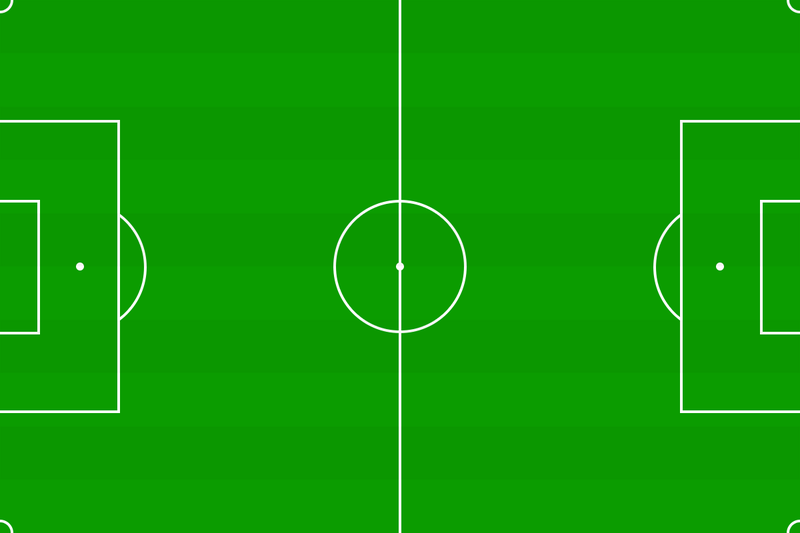 The size of Harlow’s task increased early on in the second half. Yusuff finished a tight one-on-one well with 47’ on the clock after getting behind first-half substitute Jonathan Moanda, and receiving a precise ball from Ian Draycott. Things nearly went from very bad to much worse in the 55th minute, a fizzing cross in from Kieron McCann was cleared by Moanda, but only by an inch, and over his own bar. The corner from Heard then went straight to McCann, but Moanda tackled well to prevent him getting a shot off. As the temperature dropped, so to probably did Danny Chapman’s mood. Following the injury to Curtis Ujah in the first half, it wasn’t then ideal that his fellow first choice centre-half went off; Taylor Hastings the worse off from a heavy 50-50 on the hour mark. Reece Hackney came on. Coupling this with the half-time switch of Toby Adaje and Harry Watkins, all of Harlow’s allocated substitutes had been made. If Harlow are to stay up, the hot form of Foy and Hitchcock will be crucial. The latter held off multiple defenders in the 62nd minute after receiving the ball in the middle of the park. He carried well, before slipping it left to Foy. The youngster showed maturity in his finish, blasting powerfully across the goal from about ten yards to make the score 4-2. The game had certainly had seen free flowing football aplenty, and Draycott almost finished off a beautiful move between him, Yusuff and McCann, but was narrowly over in the 65th minute. Yusuff then forced a good low save from Bexon with 20 minutes to go, his free kick from just outside the box curling around the Harlow wall, but not powerful enough to trouble the keeper. The rest of the game passed without incident; Folkestone happy to sit back, but hardly troubled by a Harlow team who just lacked the spark and steel shown in recent weeks. Harlow are away to Worthing next Saturday, before hosting Whitehawk the following week. Both games kick off at 3PM.